Although the summer apparently has been the wettest in 28 years, I’ve still managed to catch some sunny opportunities to get out and snap away. My interest in photography started with a extended experience in Costa Rica which led to more pictures on another extended trip a few years later around the world. I had put the camera down for a while but the passion returned when a new shinny Digital SLR arrived on my lap this Christmas. 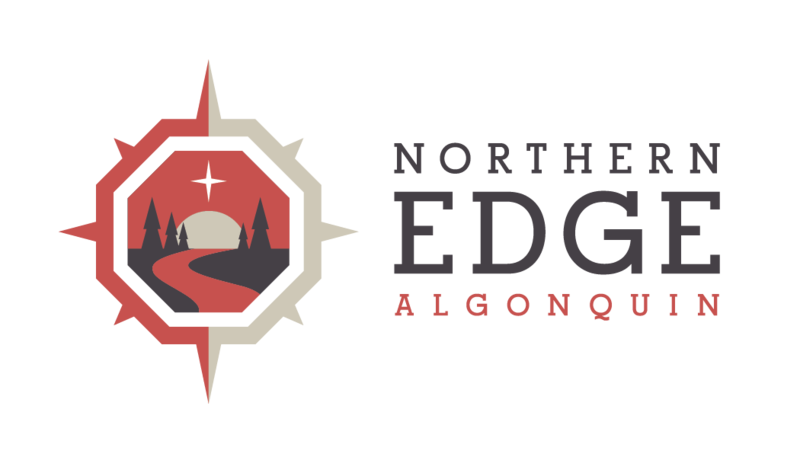 Since then I’ve decided to pursue this love for photography and begin a little business when I not here at the Northern Edge of Algonquin Park as wMac photography.